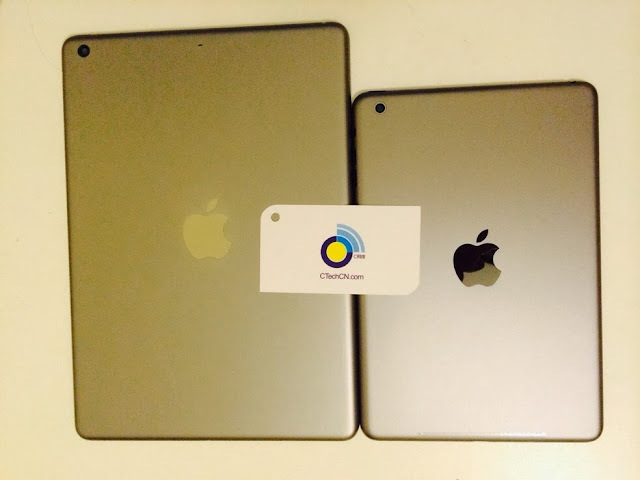 Home » iPad , New Mobile Phones , Tablets » Apple's Next-gen iPad in Gold Leaked! October is the season for new iPads. All the leaks happening over a month, indicates that Apple's Next-gen iPad will be announced soon. 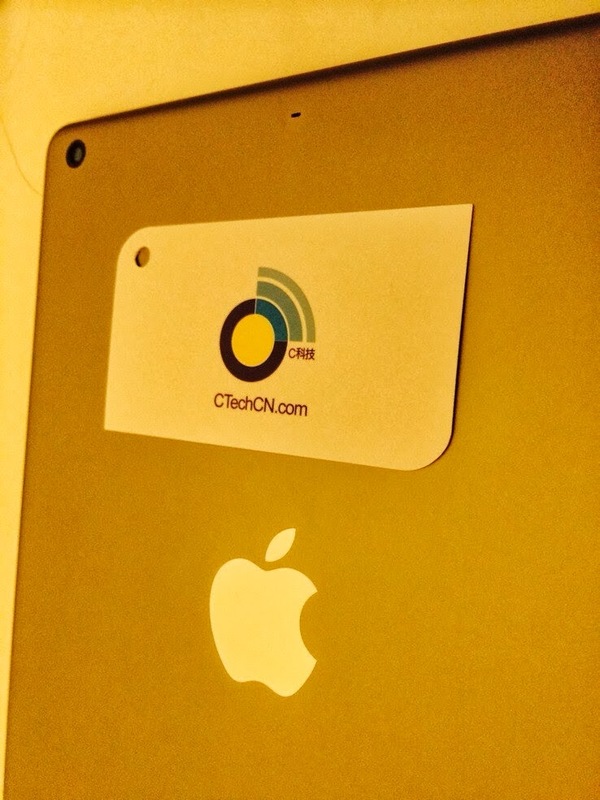 We already have leaks regarding various components used in iPad. 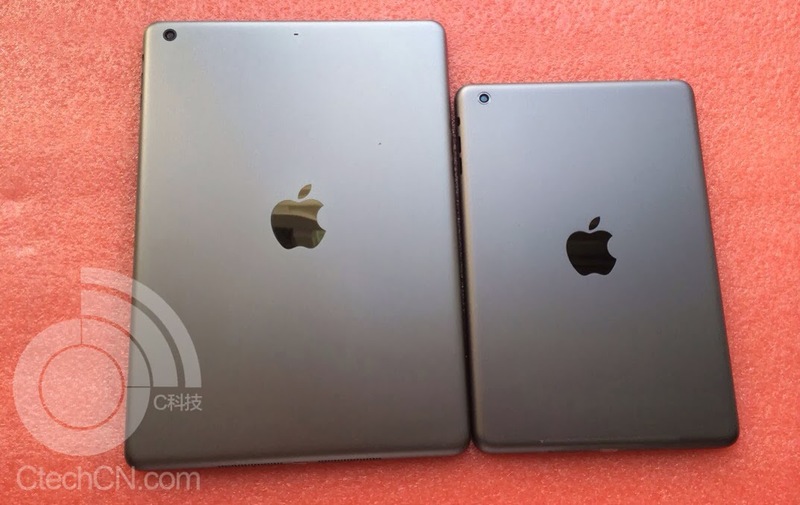 Now a popular Chinese site has leaked the images of iPad in gold color. The leaks that comes from this Chinese site can be believable since they posted the first video of iPhone 5C running iOS 7, much ahead before its launch. The wall street journal blog speculated that the new iPad may be launched on October 22. How many are you looking to buy this awesome gold iPad?